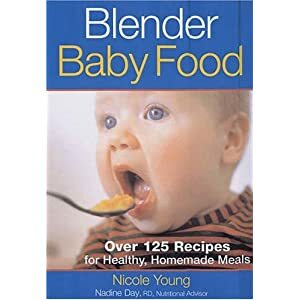 I always love coming across articles that encourage parents to make their own baby food! Check this one out from a seasoned expert!! This entry was written by Melissa, posted on October 22, 2010 at 1:34 am, filed under Health. Bookmark the permalink. Follow any comments here with the RSS feed for this post. Post a comment or leave a trackback: Trackback URL.